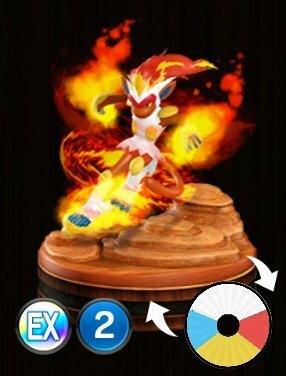 Pokemon Duel Infernape Stats, Best Moves To Level Up and the Base Wheel Sizes. 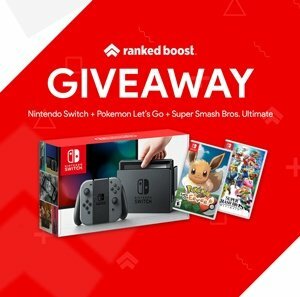 Drive Kick – [If the battle opponent is knocked out, this Pokémon claims its previous spot and gains Wait.] It is better to level up Drive Kick, as this can allow Infernape to move forward very easily, and can even insta-win the game for you if you kill the enemy goal defender with it. You can opt to level up Mach Punch if you are in need of a pokemon with a Gold Attack since its a solid gold attack with 28 base wheel size.